D.C. United of Major League Soccer officially announced on Thursday that long-time England and Premier League star Wayne Rooney is set to move to the club. Rooney is a big name, having played for over ten years for Manchester United, one of the biggest clubs in the world, and should move the marketing needle for a D.C. United club that is set to open a new stadium soon. But he is also 32-years-old, and having played professional soccer since he was 16-years-old, Rooney has a lot of mileage on his legs, and his best days as a player are clearly behind him. 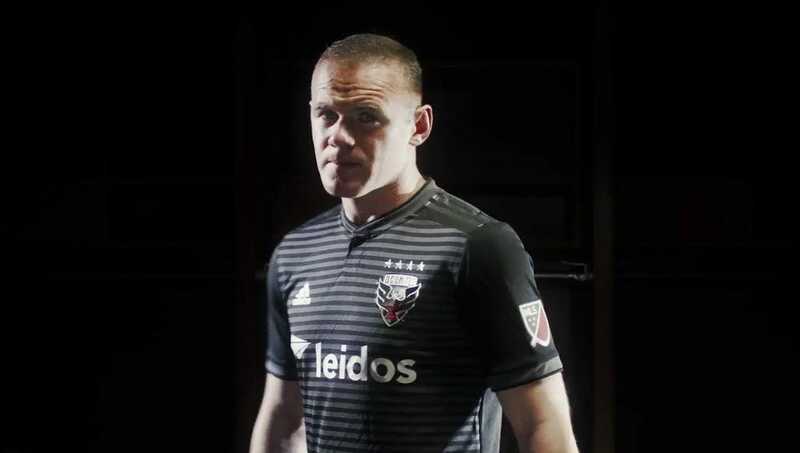 MLS is not as tough, competition-wise, as the Premier League of course, but it still remains to be seen how effective Rooney will be for a D.C. United club that currently sits at the bottom of the league’s eastern conference. This trade-off between on-field quality and big-name marketability is not new to MLS; the league has often been criticised as a retirement league for its tendency to make splashy signings for over-the-hill stars who may be coming to MLS just to enjoy a glorified American vacation. However, in fairness, some of these signings have gone on to enjoy tremendous success on the field as well off of it, so take a look below and the biggest names to come to the league, and see how each one has fared. The first big-name star to make the jump to MLS, so much so that the league’s designated player rule which makes most of these signings possible is also called the “Beckham rule.” A pair of controversial loans abroad marred Beckham’s early tenure in Los Angeles, but he eventually helped lead the Galaxy to two MLS Cup titles and Supporter’s Shields. Beckham was also credited with helping to raise the profile of the league. The legendary France and Arsenal striker joined the New York Red Bulls in 2010. His tenure in New York didn’t quite reach the same heights as Beckham in Los Angeles, but he still helped the club win a Supporter’s Shield in 2013 and made three MLS Best XIs. One of the most successful examples of a late-career transition to MLS, Keane joined the LA Galaxy in the middle of the 2011 season. 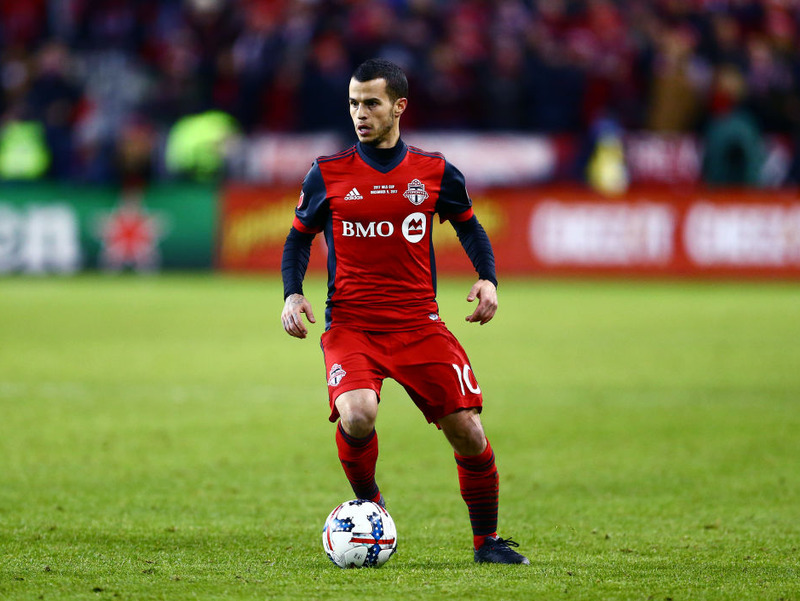 He was a part of two MLS Cup-winning campaigns and was selected to four MLS Best XIs, and even won the league MVP award in 2014. Defoe has the distinction of having the shortest tenure in MLS of any player in this list. The English striker joined Toronto FC from Tottenham Hotspur in 2014, but only spent a single season with the club. He was sent to then-Premier League club Sunderland at the beginning of 2015 as part of a deal which also brought Jozy Altidore to Toronto. 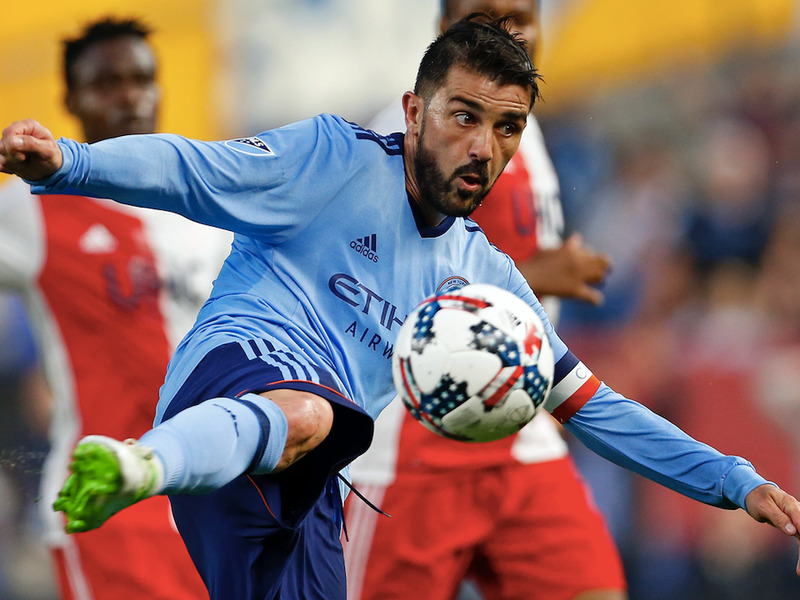 Villa joined NYCFC as the expansion team looked to make a splash in its inaugural season, and has fared well, especially compared to a couple of other big name NYCFC signings. The Spanish striker was the MLS MVP in 2016, is a two-time MLS Best XI selection, and is still playing for NYCFC today. The former FIFA World Player of the Year and Ballon d’Or winner became the highest paid player in MLS history before even playing in MLS when he signed with Orlando City in 2014. 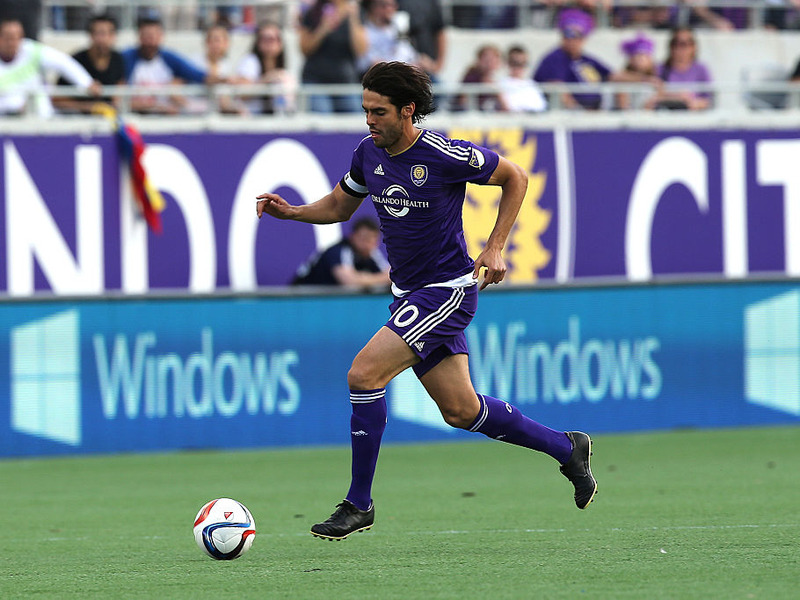 Kaká began playing for the Lions in 2015 and spent three good if not great seasons in the league before retiring. The rare example of a star who headed to MLS while still in his prime, the one-time Juventus player is the most successful Designated Player in MLS history, winning the league MVP award in 2015 and guiding Toronto FC to a Supporter’s Shield and MLS Cup double in 2017. One of the most celebrated players ever to play in MLS, the deep-lying playmaker struggled to adapt to the league in his time with New York City FC. He once said of his experience in MLS, “It’s very physical, there’s a lot of running. 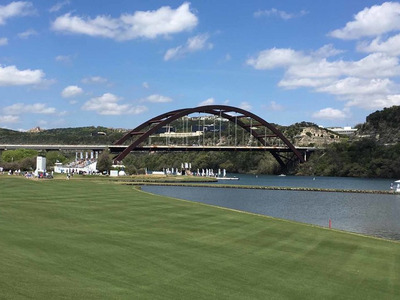 So there is a lot of physical work and to me, in my mind, too little play” (per Reuters). 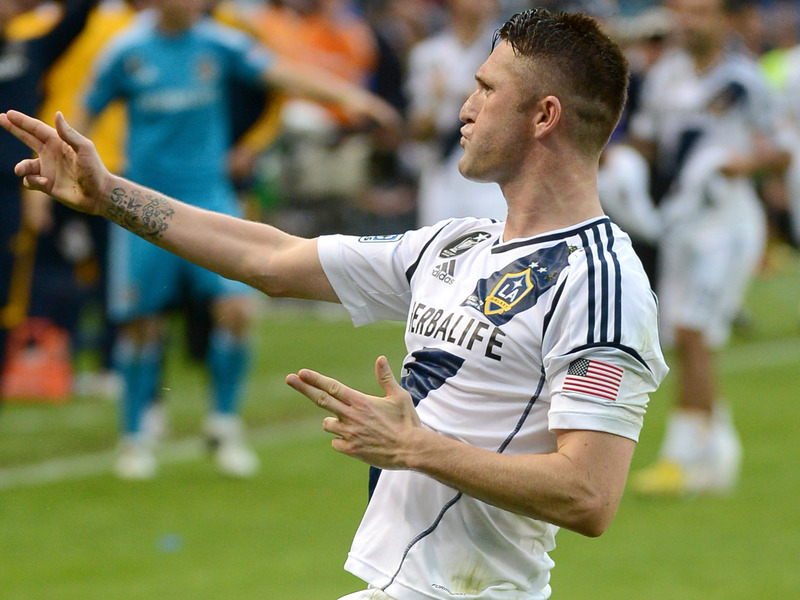 The former Liverpool star joined the LA Galaxy following the end of the 2014-15 Premier League season. Controvery arose when the league selected Gerrard for the 2015 MLS All-Star game despite having yet to play an MLS game. 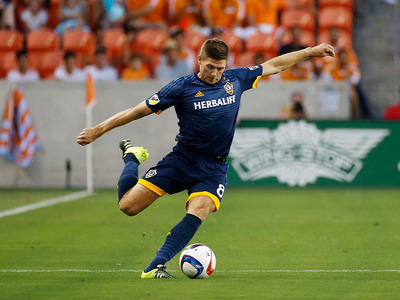 Gerrard’s performance with the Galaxy slipped below fan expectations, and he found the travel and stadium conditions involved in playing in MLS gruelling. Gerrard retired after just a year-and-a-half with the Galaxy. The decorated striker joined MLS’ Canadian contingent when he signed with the Montreal Impact in the summer of 2015. 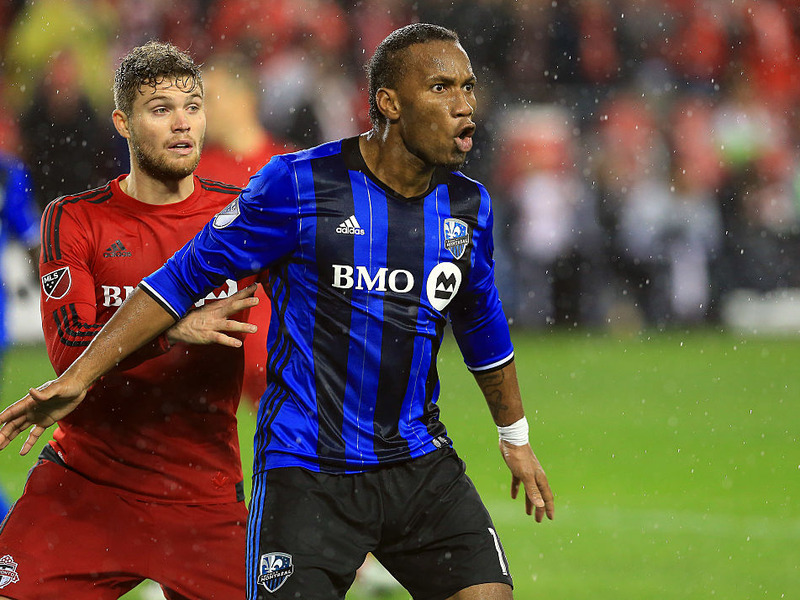 He has the distinction of becoming the first player to score a hat-trick in his first start in MLS, and he went on to have a sensational half a season for Montreal. His play fell off quite a bit in his second season, however, and he left MLS. But Drogba is still playing soccer in the United States, as a player for, and partial owner of, Phoenix Rising in the USL. Perhaps the most notable instance of former Chelsea great Frank Lampard’s MLS career is one in which he didn’t see the field. 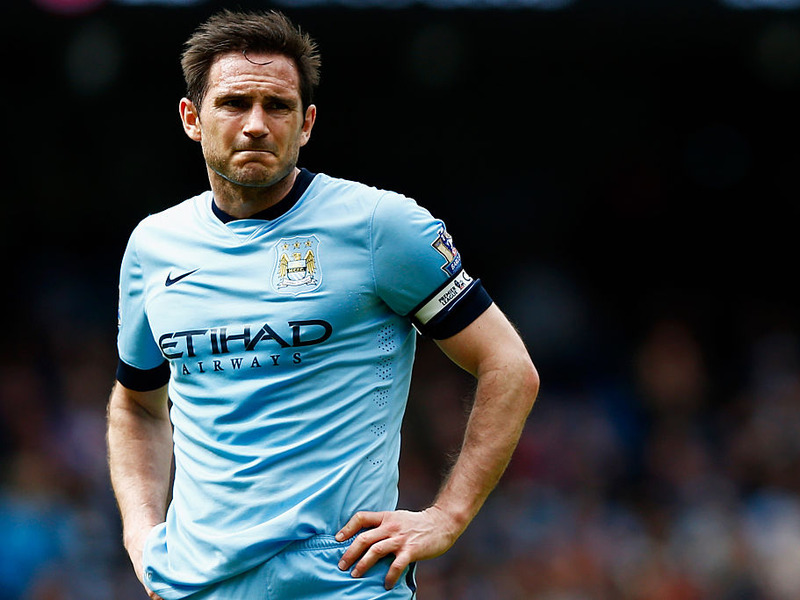 Lampard was expected to join NYCFC at the start of the team’s inaugural season in 2015 season; instead, Manchester City, NYCFC’s parent club, refused to let Lampard leave until the end of the 2014-15 English Premier League season. It was an incident which outraged fans who had bought season tickets and stoked concerns that NYCFC was little more than a farm team for its English counterpart. Lampard finally joined the team in the middle of the MLS season, but his stint in the league was rather unremarkable, and he retired at the end of the 2016 season. 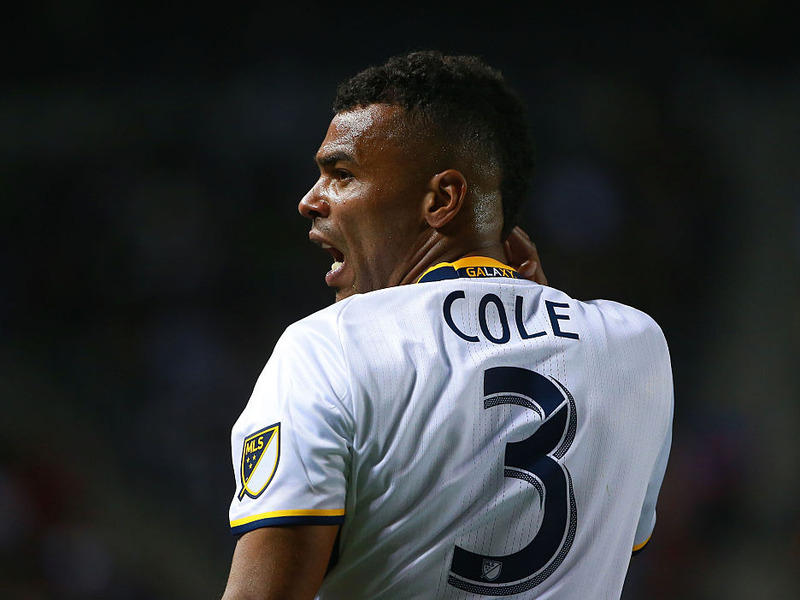 Cole is one of the most celebrated left backs in the history of English soccer. However, having moved to MLS at the age of 35, Cole hasn’t made much of an impact on the field. A World Cup winner and long-time Bayern Munich standout, in 2017 Schweinsteiger moved to a Chicago Fire club that was one of MLS’ perennial underachievers. He was named an MLS All-Star and led the team to its first MLS Cup playoffs appearance in five years. The 36-year-old Swedish legend joined the L.A. Galaxy this past March. 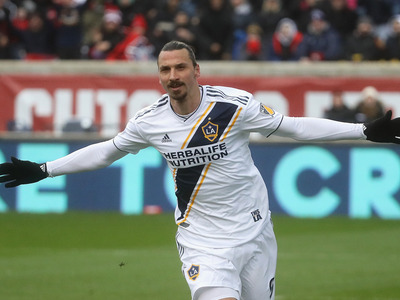 He’s had success on the field, scoring 7 goals in eleven appearances so far for the Galaxy, although the team itself currently sits just outside of the cutoff for the Western Conference playoffs. And his larger-than-life personality has also made plenty of headlines off the field. A star for the Mexican National Team, as well as Real Sociedad in La Liga for a handful of years, Vela just joined expansion franchise Los Angeles FC for the start of the 2018 season. 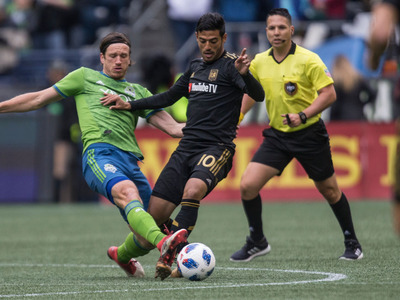 He has notched seven goals and five assists for LAFC. 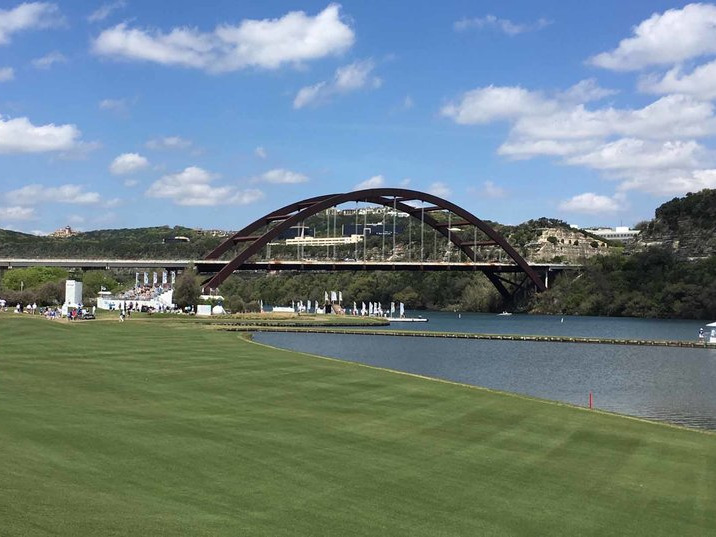 Now check out why everybody raves about the PGA Tour’s match play event.